Live in Synergy Aromatherapy sessions are conducted in total silence, allowing the recipient to sink into a state of pure relaxation where stress and anxiety become non-existent. You cant ge more relaxed than this! Experience the sensation of gentle splashes of therapeutic grade essential oils live in synergy simply raindrop massage as they are applied up your spine and into your tired muscles. 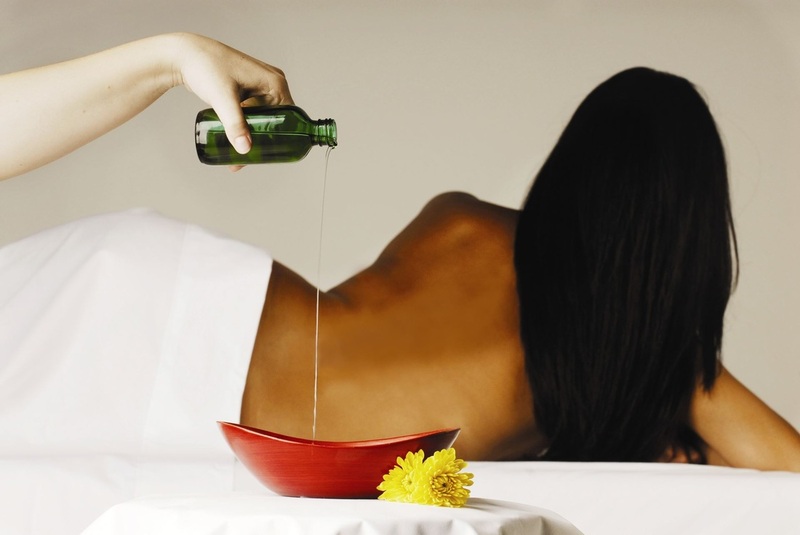 These oils are then "feathered in" using a spine-tingling technique inspired by the Native Americans, combined with massage. 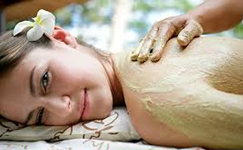 A luxurious full body exfoliation using Himalayan Salts mixed with high quality massage oil and essential oils; followed by a hydrating lotion applied with gentle massage. Your essential oil lotion is custom blended to suit each individual,which after application, has you completely wrapped and snuggled up, allowing all that moisture to soak in to your tired body. Your skin will feel baby soft after this treatment. Experience some luxurious pampering by choosing a foot bath and hand massage or facial and hand massage for your relaxation session. Great for birthday treats, bridal parties and other special occasion groups. Book a Pamper Session today!